Always be prepared to take on whatever the day may bring. Whether you're energizing your mornings, or relaxing your evenings, make the Ascent Series part of your daily routine to feel your best. Strategically placed targeted aircells apply pressure to key healing points and manipulate your body to stretch muscles. Featuring Shiatsu, reflexology, and under-foot vibration, the fully encompassing massager is a welcome haven for your feet and calves. I suffered a terrible back injury surfing in Hawaii many years ago and it’s never been right ever since. Getting massages in my Human Touch massage chair has really helped me in many ways. It relaxes the muscles, gets the blood flowing and just feels good. I can’t thank you enough for your genuine care and the admirable integrity you have displayed toward us. It’s rare to see in these times, but it’s good to know people like you and companies like Human Touch still exist. The company name ‘Human Touch’ certainly does apply. 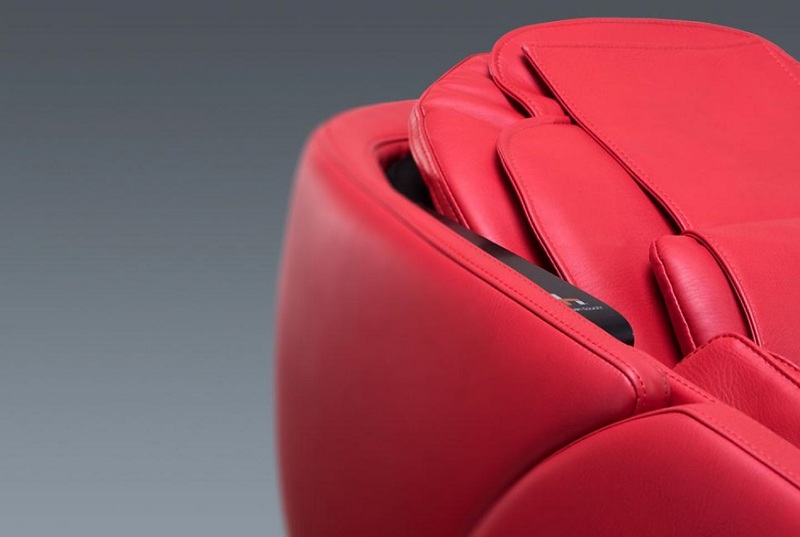 Ergonomic zero-gravity seating provides targeted relief from back pain and reduces pressure on the back,allowing your muscles to completely relax for a more restorative massage. The Ascent Series features our largest array of curated massage experiences, developed alongside the Human Touch Wellness Council to deliver relaxation and rejuvenation every single time. Complex doesn’t have to be complicated. Our intuitive, crystal clear LCD remotes are easy to use, and put you in full control of your wellness experience. Ascent Series Chairs are designed to help you maintain an active lifestyle and bookend your daily routine with relaxation and rejuvenation, empowering you to feel your best. 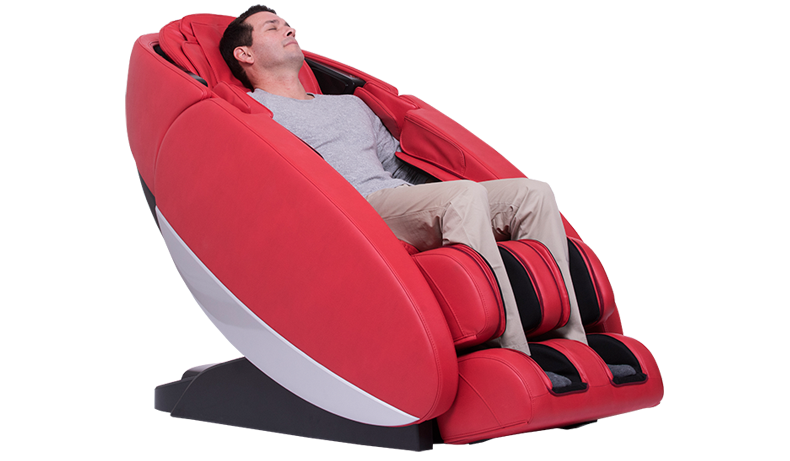 Our massage chairs are also endorsed by the World Federation of Chiropractic, used by more than 10,000 chiropractors. Professional Sales Consultants will help you select a Human Touch massage chair model or massage product that best fits your wellness needs and budget.